Created by team Great Goated Ones. 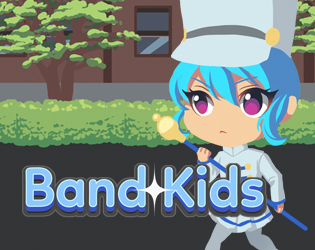 Play as a drum major finding your lost band members while avoid various obstacles. Collecting the members with the same instrument in a row for bonus points. The larger your band the harder it is to move and avoid obstacles. If a band member gets hit by an obstacle, they are out of the parade.